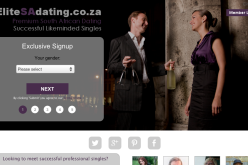 It’s almost February and as the month of love beckons, so to do the online dating sites that hold promises of a romantic future. 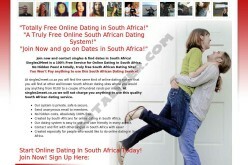 SouthAfricanCupid.com has the set up for our local flavour and prides itself on hooking up us braai-lovers. So, let’s take a look at some of the ins and outs of this ZA-aimed site. There aren’t as many singles on here as there would be on some of the international sites, but they are mostly all locals or ex-pats, so you know what you’re in for. 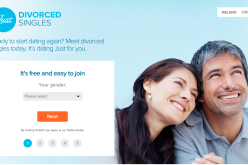 The site has a very easy login process with a few quick personal questions and offers great privacy by hiding both your email and surname. This way, you never feel compromised. The site is less about making friends and more about dating, and allows you to narrow down your potential matches to EXACTLY what you want. We’re talking height, weight, ethnicity, hair colour… the works. It’s very thorough and quite impressive. Hell, there’s even an option which asks whether you’d eventually be willing to move or not. 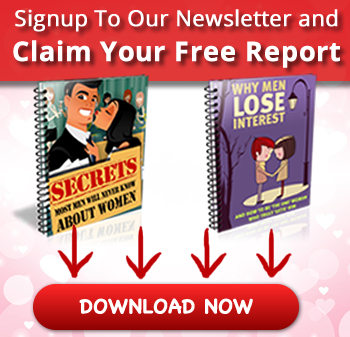 There are absolutely no match questions, but there are plenty of profile options which allow you to express your interests and helps the site match you up to your potential lover gal or guy. The site doesn’t have a great aesthetic and some of the dropdown menus are a little confusing, but you’re able to view who’s interested in you. There’s a catch though: upgrades. You have to upgrade to read messages from members and to communicate via email. 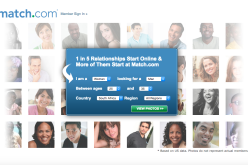 Overall, not a bad online dating site, but you could do better. And it could be better. Check out our failsafe heart rating below. 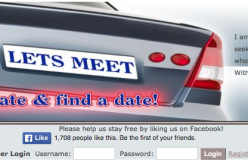 Number of Members: 62,000 profiles created. 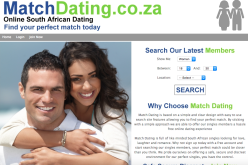 Match Questions: No match questions, but there are exhaustive profile options which sift through your interests in order to find the perfect match for you. Privacy: Very privacy conscious. It doesn’t display your last name or birth date and allows you to block whomsoever you wish. Picture Uploads: Yup. You get to add up to 4 photos to your gallery. Cost: You’re able to upgrade to get more options. There are plenty of plans in the range of R150-R800. Email Notifications: You can set your email notifications according to your preferences. i.e. when someone sends you a message or expresses interest.